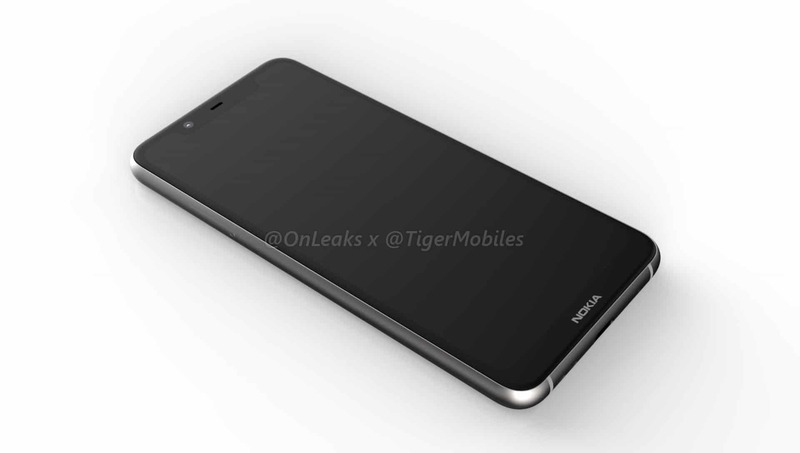 Images renders of an unannounced Nokia smartphone are just posted online. 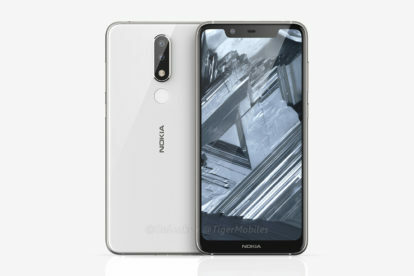 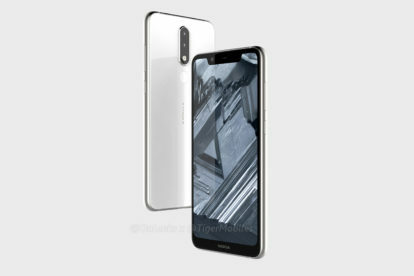 The device is said to be the Nokia 5.1 plus, featuring a 5.7-inch display and a dual-camera setup. 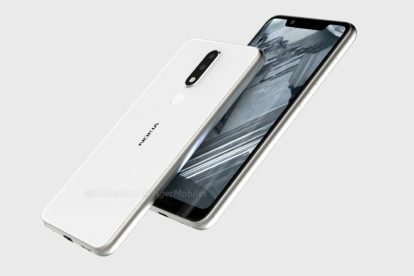 Go through the video and images below and I’ll continue later on. 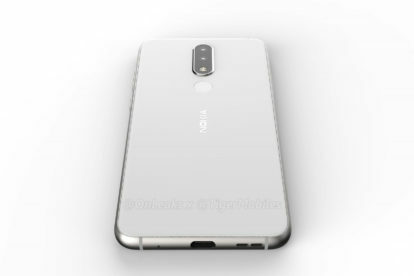 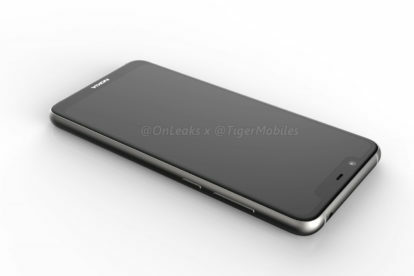 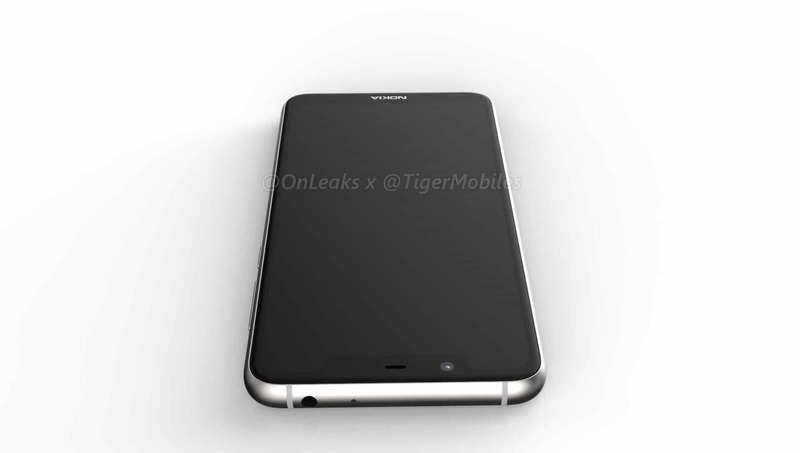 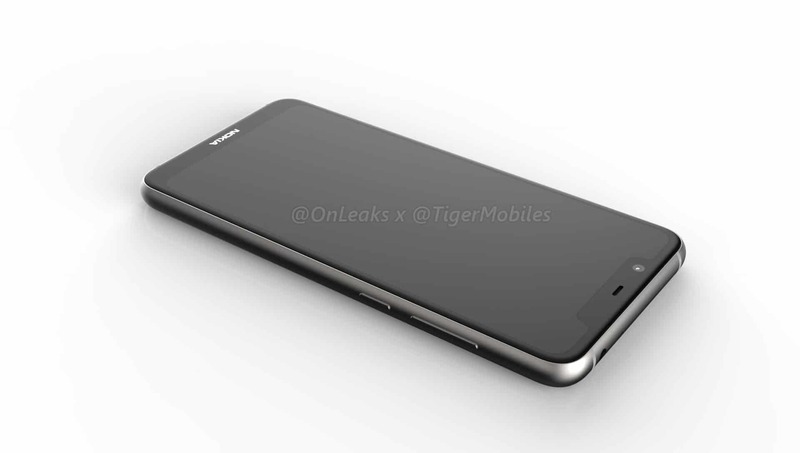 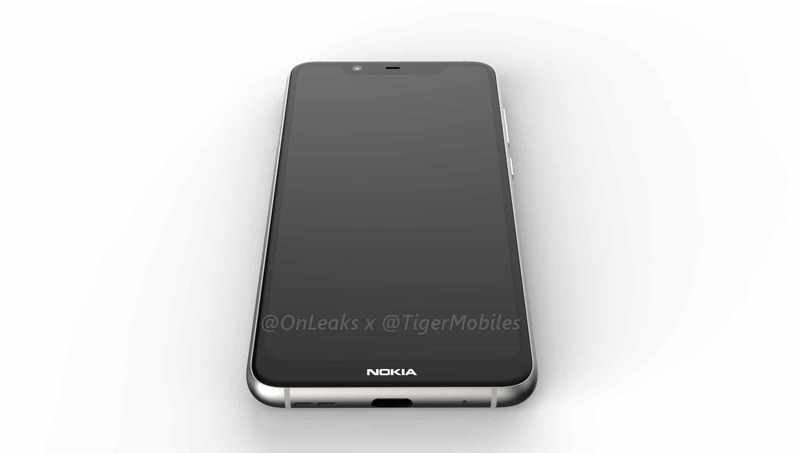 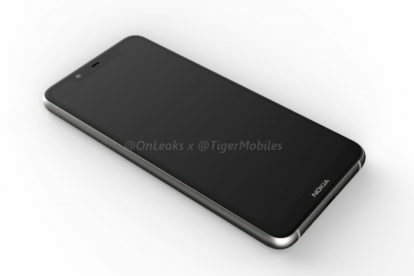 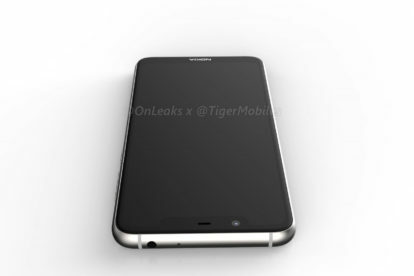 The renders are posted by TigerMobiles.com, however, they are shared in collaboration with @onleaks. 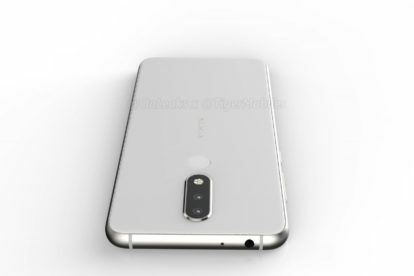 Onleaks has a reasonably good track record when it comes to leaks. 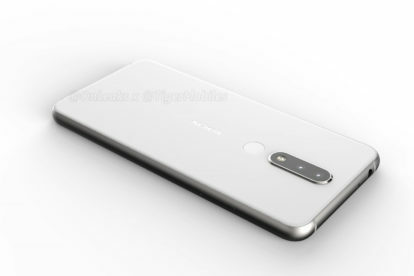 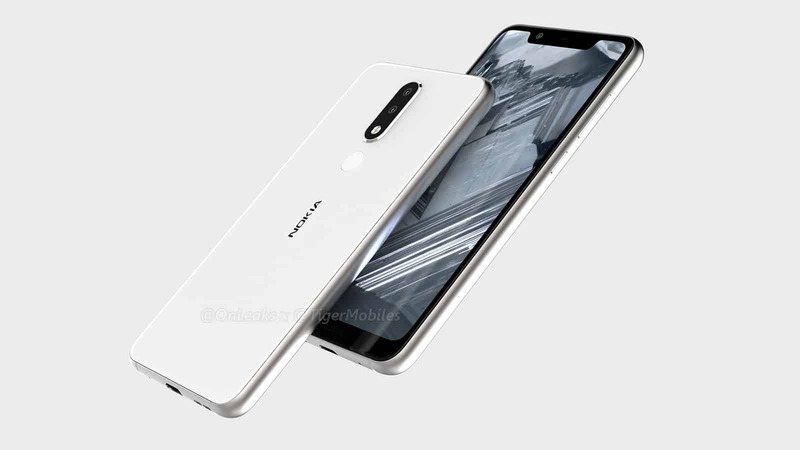 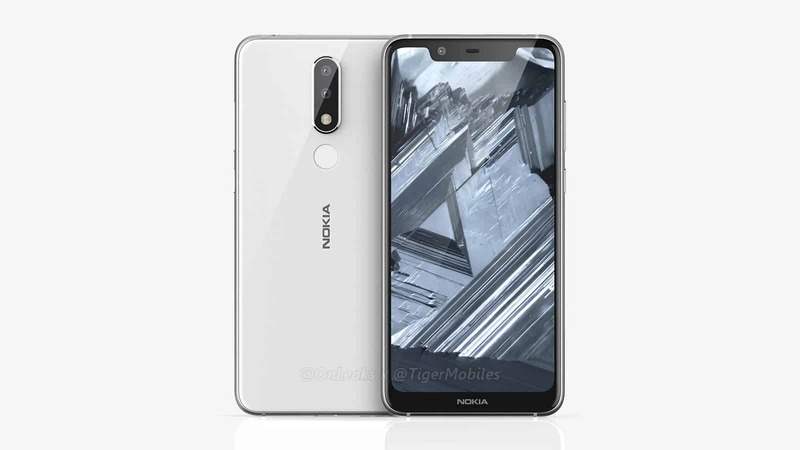 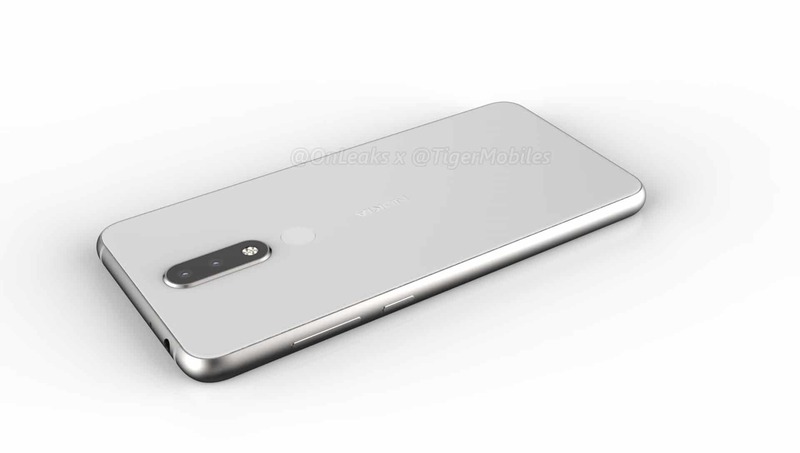 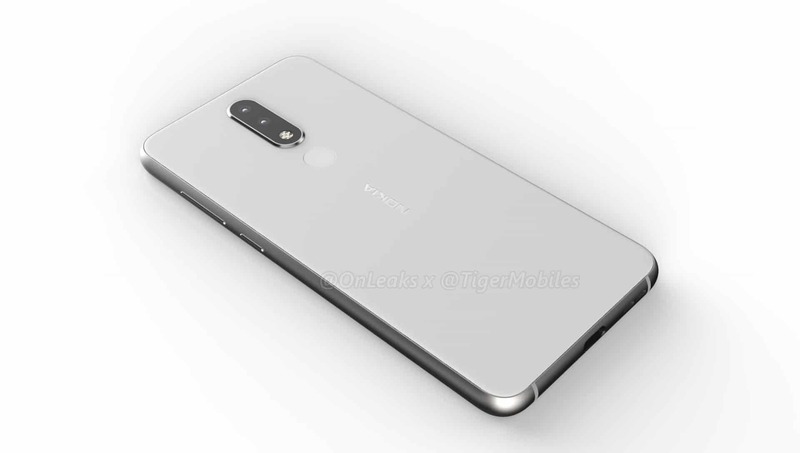 It is very possible that these renders of Nokia 5.1 plus are the real deal. 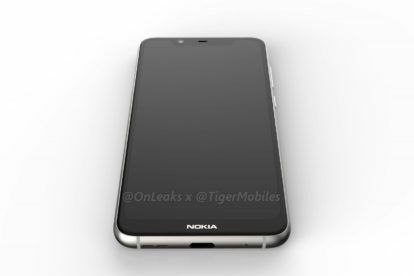 That said, it should still be taken as a rumor. 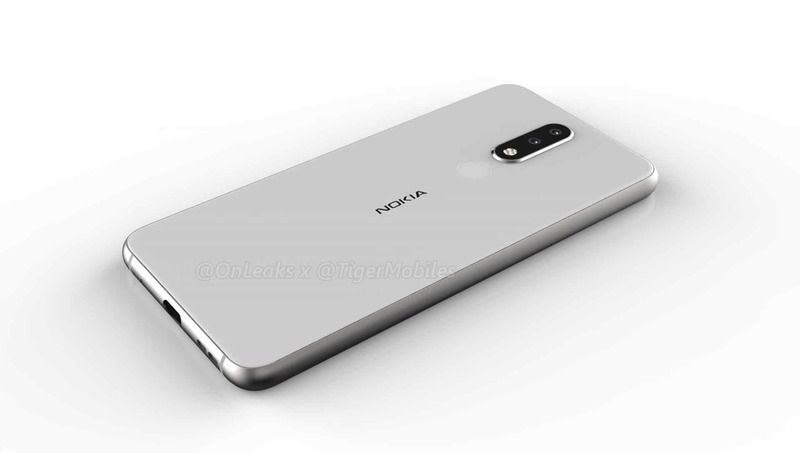 Do note that these are not official renders from HMD/Nokia Mobile, instead these are based on factory CAD. 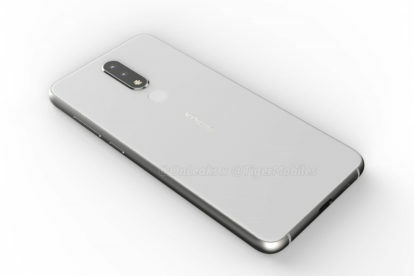 Some people hate the bigger chin, but I feel that it is necessary. 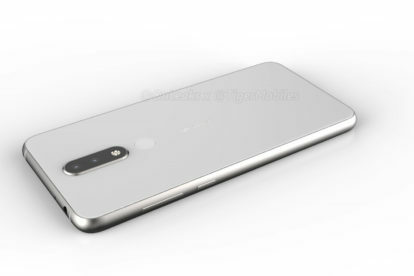 After playing with the OnePlus 6, I feel that there should be a chin which allows the user to use the phone more easily and without accidental touches while using the device. 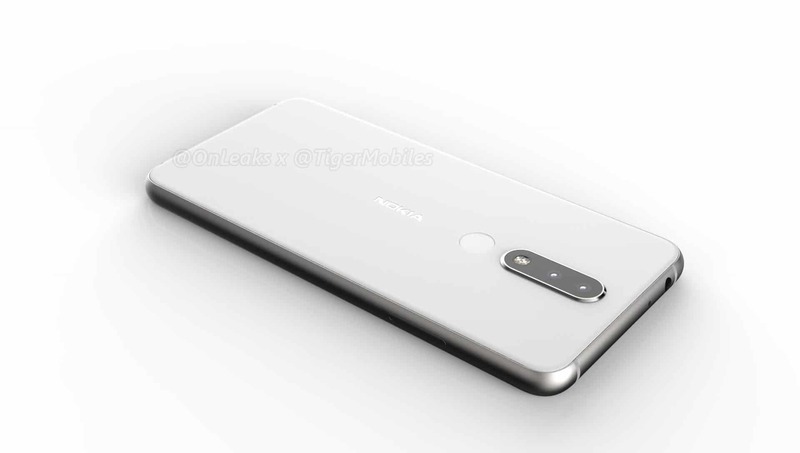 For the record, the Nokia 5.1 (without the plus) was just announced on 29th of May. 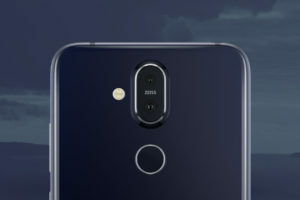 The device is expected to start retailing next month (June). 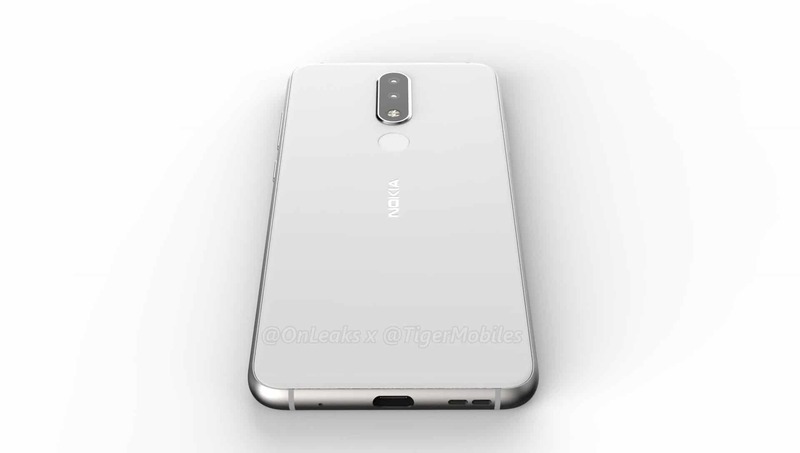 The appearance of Nokia 5.1 plus at this early stage is honestly surprising. 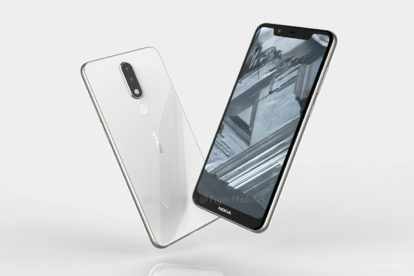 There is definitely a market for devices with a notch. 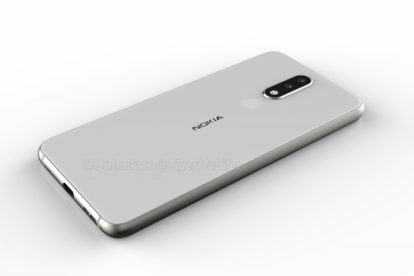 It is good to see Nokia Mobile doing some playing around with the notches, however, we need to see how they fit this new device into their portfolio.